It’s bigger and better – our highly anticipated Summit is back! This year, we’re pushing our boundaries even further and expanding the Food’s Future Summit 2018 into a two-day programme. While we have a bigger and more ambitious agenda up our sleeves, the fundamental goal of the Summit remains the same: to inspire and initiate change within the world of food. We want to recognise future-forward businesses, champion individuals behind critical causes and empower consumers to make better-informed decisions about what they eat. The two-day event will kick off on Friday, 21 September with keynote speeches, panel discussions and two breakout tracks. On Saturday, 22 September, the Summit will continue to offer interactive workshops and talks, aimed at a wider audience. Both days will feature our signature Foodie Market: Future Edition, where exciting and innovative products will be available for you to touch, taste and purchase! We will also, for the first time, be introducing a feature country at our Summit, to explore what we can learn from international leaders in this arena. 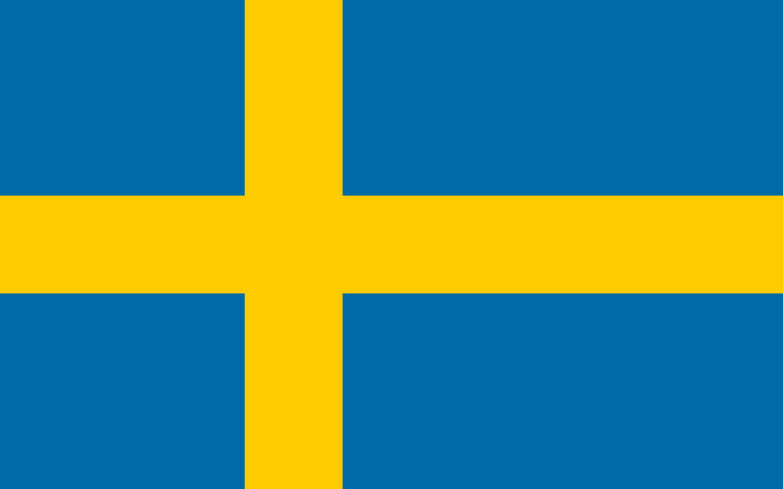 We are pleased to announce that we have partnered with the Consulate-General of Sweden to showcase Sweden as our inaugural feature country in 2018. IKEA and Swedish meatballs aside, Sweden is also known for its innovative and transformative policies, products and practices, which are championed by both the private and public sectors. Expect to hear from key Swedish speakers and companies on how their country has devised advanced and progressive solutions for a sustainable future in the world of food and beyond. 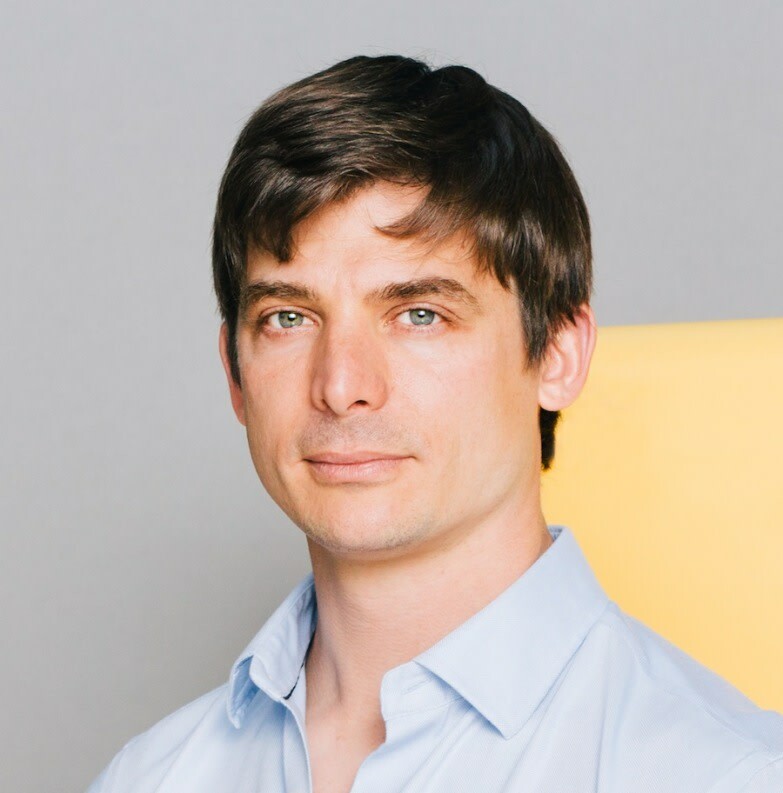 We’re very excited to have a special speaker kicking off the Summit – Josh Tetrick, co-founder and CEO of JUST, a company that made eggless scrambled egg and mayo a dream come true for vegans (and non-vegans, we might add). During his opening keynote, Josh will explore the new food revolution and what it will look like to start over in food. 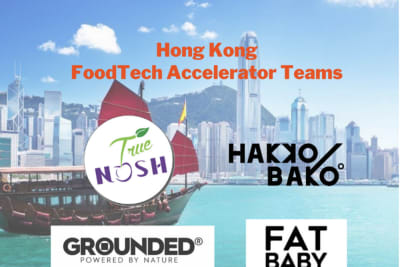 We have also lined up venture capitalists and investors to talk about the “big gamble“ – what they’re placing their bets on in the future-food space. Key restaurateurs and chefs from Hong Kong and China will share a glimpse of what the dining scene in 2030 will look like. Movers and shakers from our feature country will also be on hand to share examples of how Sweden is helping to design our food’s future. We will delve into food and dining trends ranging from alternative proteins (one of the hottest topics in global foodie circles at the moment), up-and-coming dining operating models beyond the traditional restaurant and how China’s major One Belt, One Road undertaking will shape dining landscapes in the region going forward. 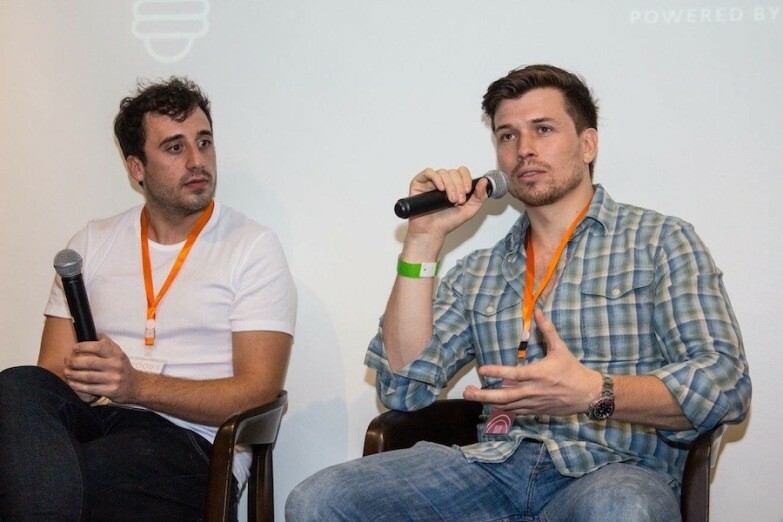 Want to know how technology and crypto will change our food’s future? 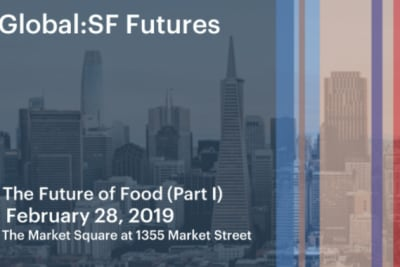 We’ll be deep-diving into the future of food technology: learn how innovation in food might change our dining experiences, why and how data can improve the F&B industry and how blockchain is more than just a buzzword and might hold the key to our future food challenges. 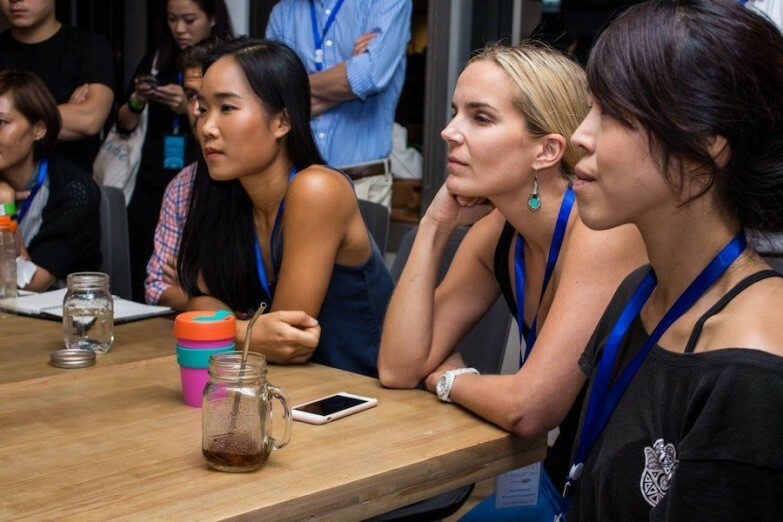 On the second day, attendees can engage in interactive workshop experiences to explore a range of interesting topics that are critical to our food’s future, including food security, food safety, circular-economy practices and alternative proteins. Fancy taking home some futuristic foods or products that are good for you and the environment? Start-ups and established companies will be offering some of the latest and most intriguing products and services that allow us to embrace our future today. This future-focused edition of Foodie Market will take place on both Friday and Saturday. Check out the full agenda and all the latest updates here. We’re super stoked that we received so many requests for tickets BEFORE we even set up our ticketing portal. Well, your wish is our command! Act fast and get your early-bird tickets now at 20% off! 50% off Power/Morning/Afternoon Trooper tickets upon presentation of valid student ID or paying the price difference would be required. 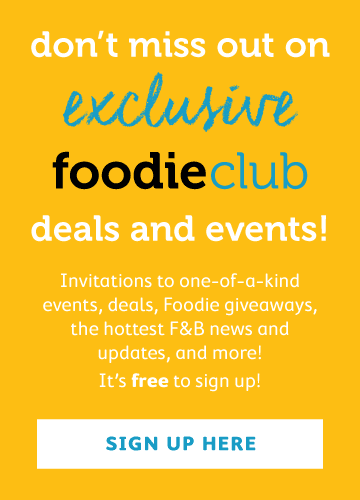 Please email us at future@afoodieworld.com to register. Free entry for kids aged 12 or below on Saturday only. Children must be accompanied by adults. If your child looks older than 12, we might request ID verification. ... curious and passionate foodies engaged in in-depth conversations on important food issues and trends. 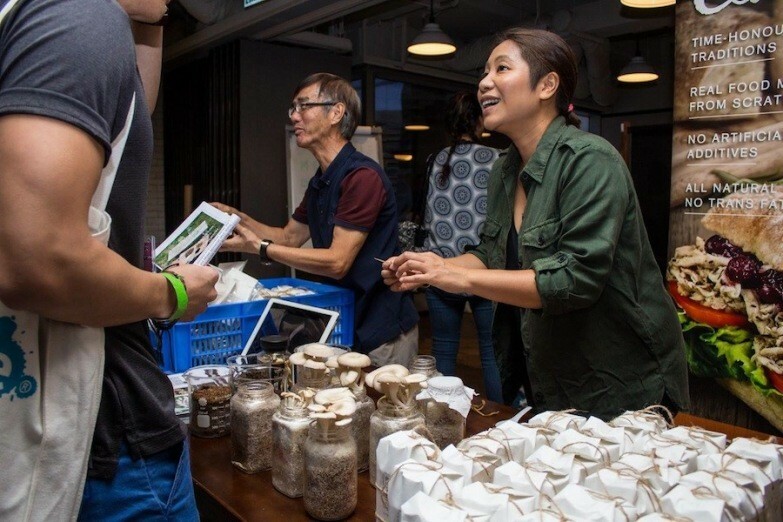 ... interesting speakers provided insider insights on pertinent and thought-provoking topics like insect food, urban farming, dining in the future and more. ... a low-waste programme was implemented. To achieve this, massive planning was required to ensure that no single-use plastic was utilised (yep – no plastic bottles, plates, cutlery or cups), and all waste from the event was properly sorted and processed. In fact, we are proud to announce that the Food’s Future Summit 2017 was such a groundbreaking event that it won in the category of The Spark Awards’ Best Event. This achievement has only been possible because of the tremendous support we have received from all our partners and participants, including you.